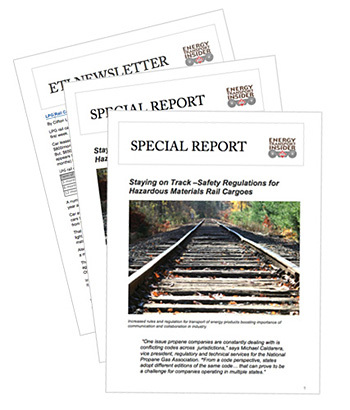 ETI’s TOP NEWS: LPG Tank Car Sublease Rates Flat as Winter Heating Season Reaches Full Swing; Energy Transport Insider’s Top 10 Transport Topics of 2018/2019; One Model to Estimate the Edmonton LPG Hub’s Tank Car Loading Volume; and more . . .